The draw for the FA Cup fourth round has taken place, as Ole Gunnar Solskjær's Manchester United face a trip to Arsenal in the round's headline tie. Elsewhere Tottenham face a trip across London to face Crystal Palace, while Manchester City host Burnley. Barnet vs Brentford at The Hive. The Bees vs The Bees. At The Hive. Awesome. The draw featured the 32 teams who advanced from the third round, as six ​Premier League sides bowed out, including ​Premier League leaders ​Liverpool, while ​Southampton and ​Newcastle face replays before their fate can be decided. The draw can be seen in full below. If round three was anything to go by, then we can expect to see some shocks. 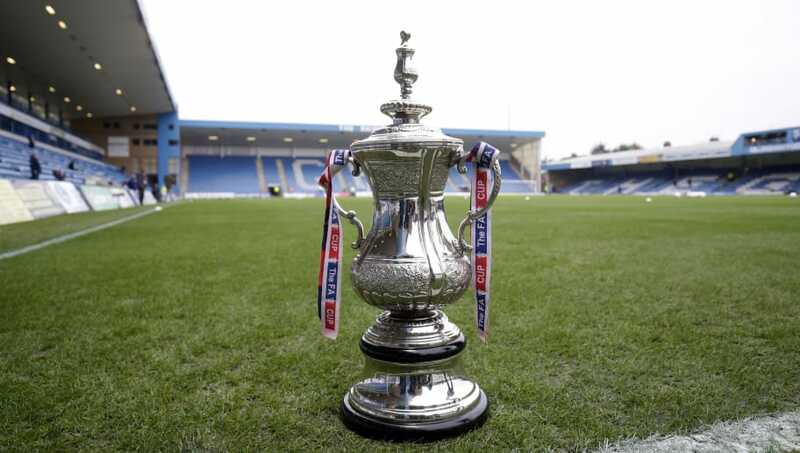 The romance of the cup saw Newport County, Gillingham and Oldham all surprise the football world with wins against top tier opposition, and they will look forward to the opportunities to keep the dream alive and advance to the last 16. Ties will take place between Friday 25th and Monday 28th January.